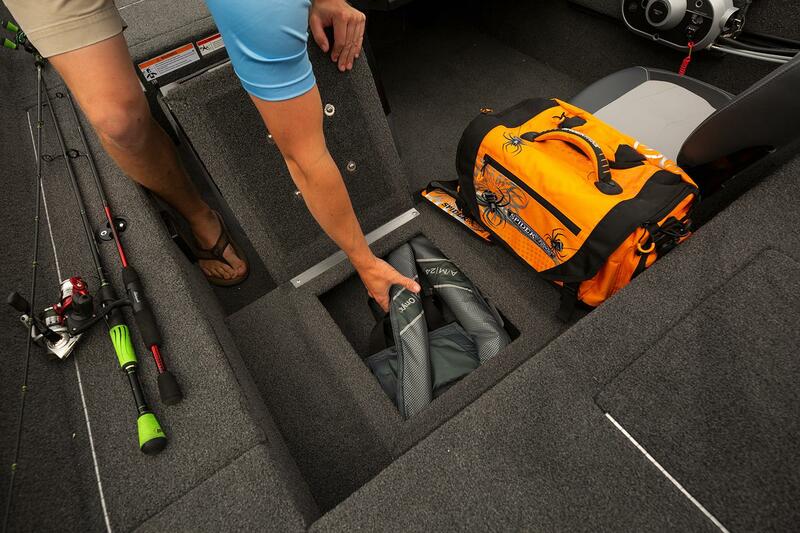 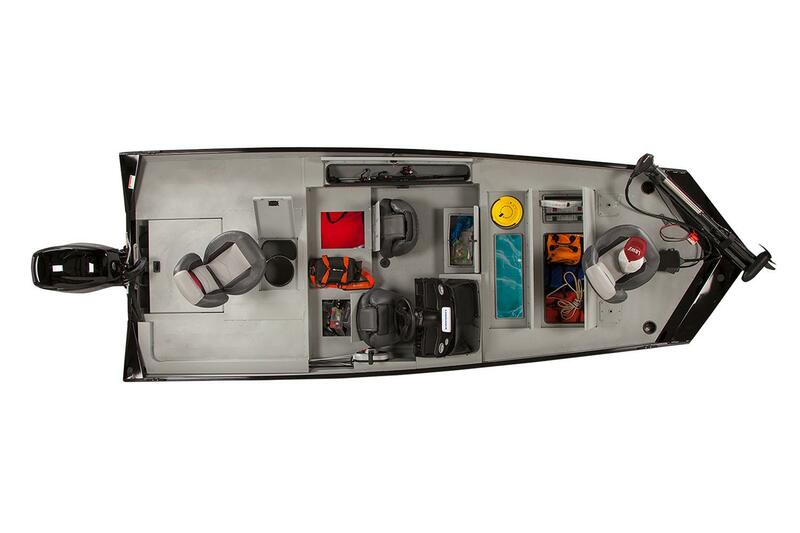 The Lowe Skorpion 17 gives anglers a rugged, dependable, easy-to-care-for aluminum fishing boat with more features than ever before. 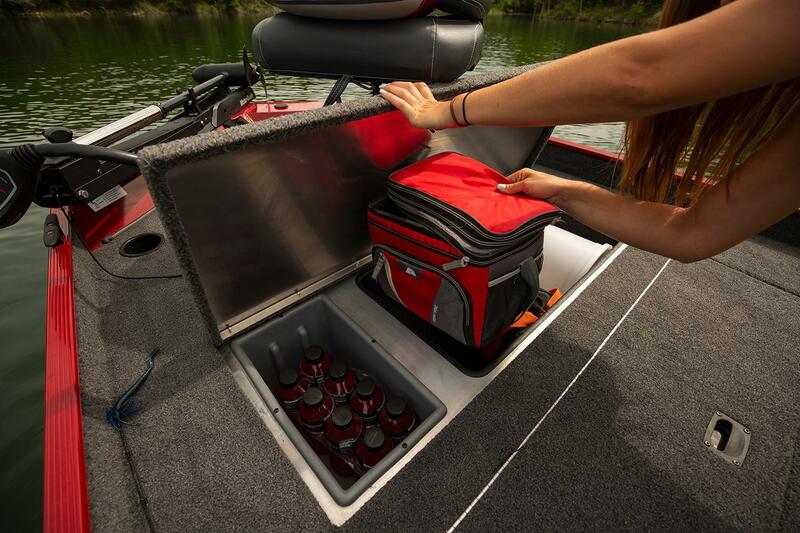 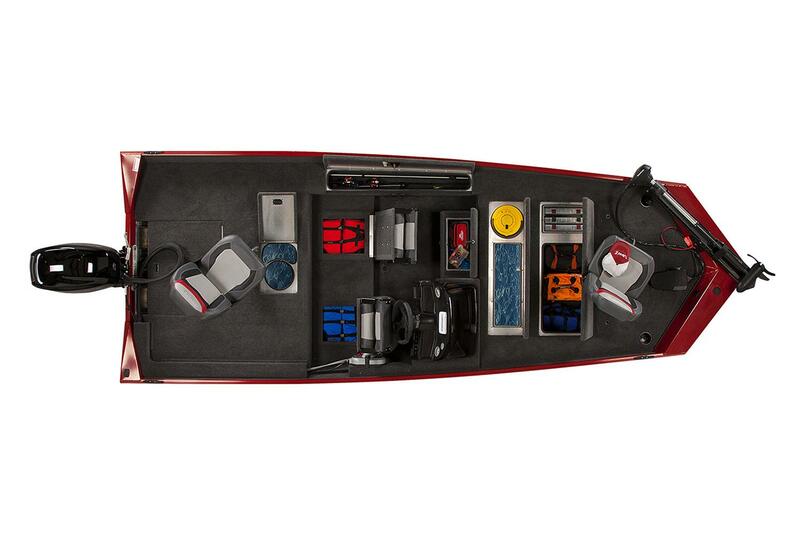 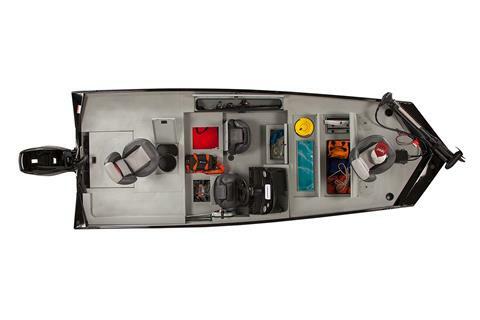 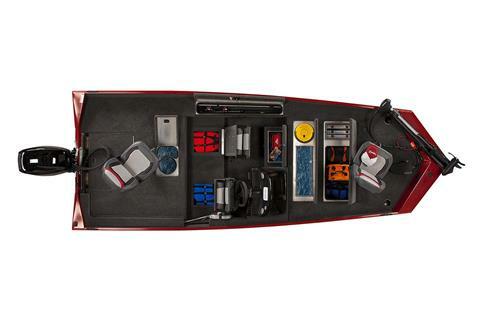 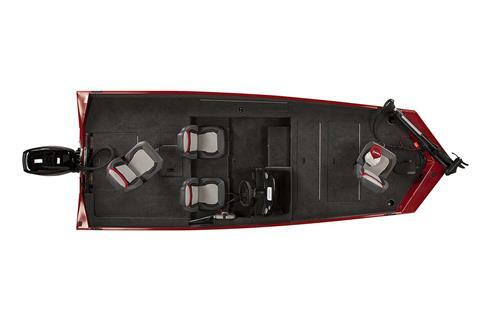 Born from our proven Skorpion series, the Skorpion 17 is a do-it-all mod-v fishing boat that now comes in a longer 17’ length and features an updated console with in-dash fish finder, side rod locker that accommodates up to (5) 8’ rods, and a huge bow storage area with lure tray storage. 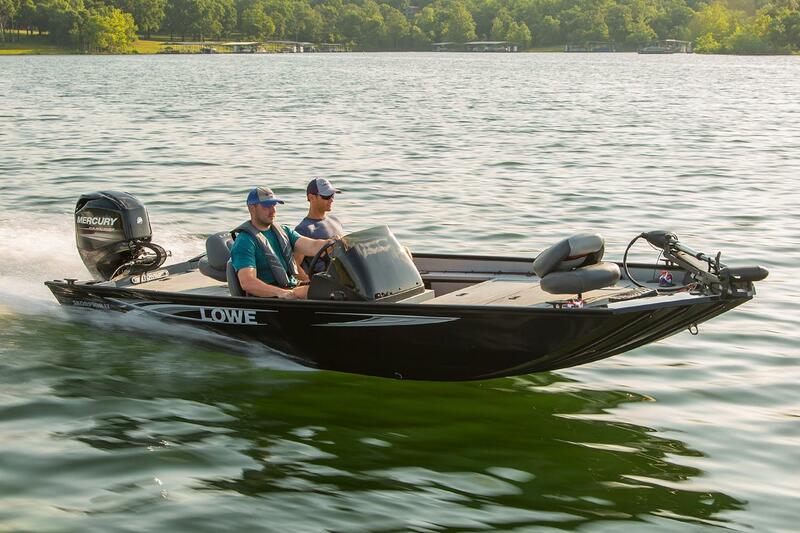 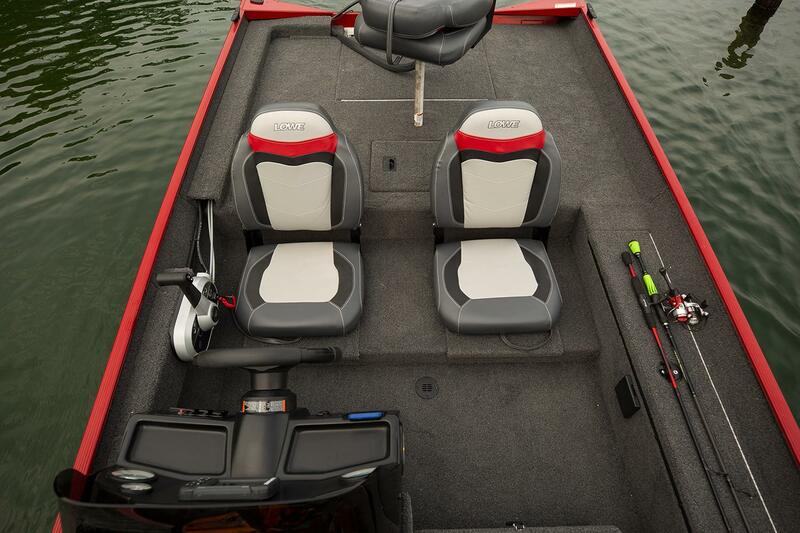 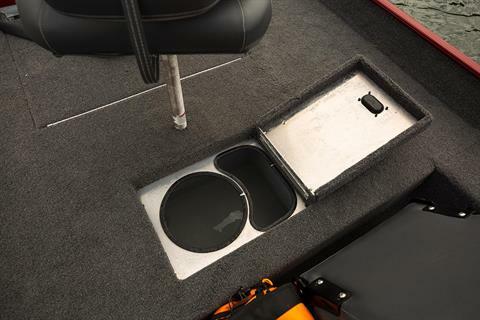 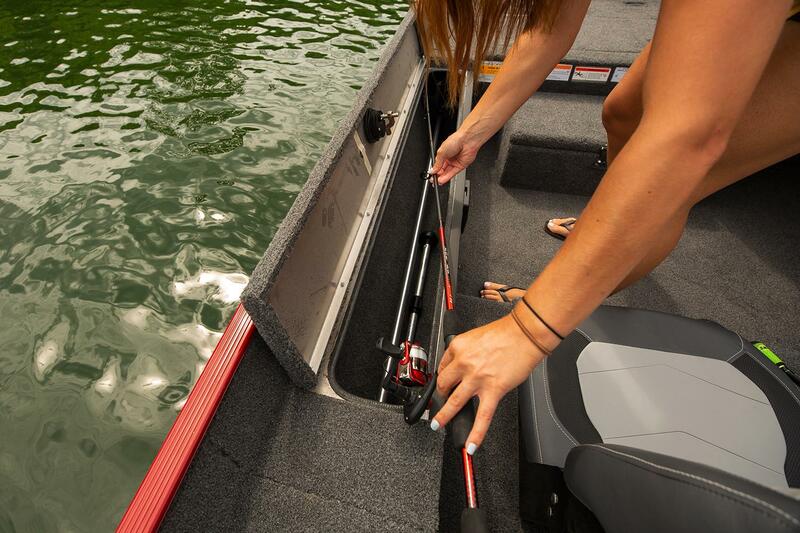 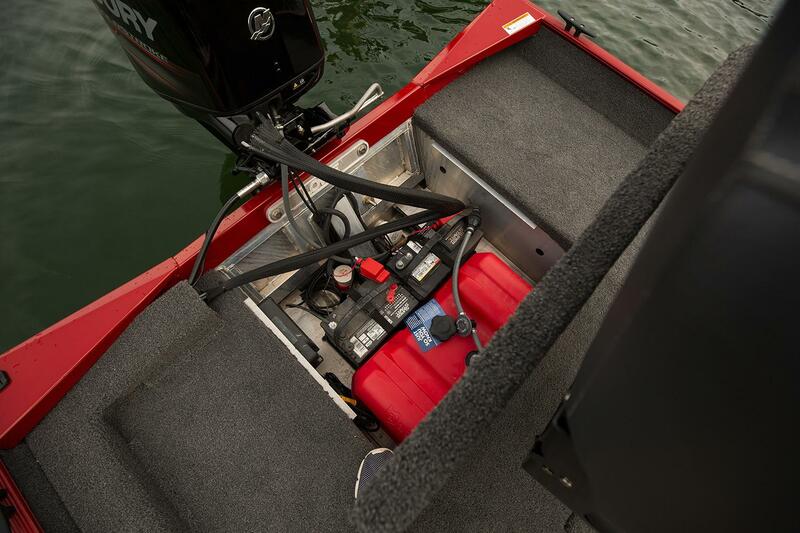 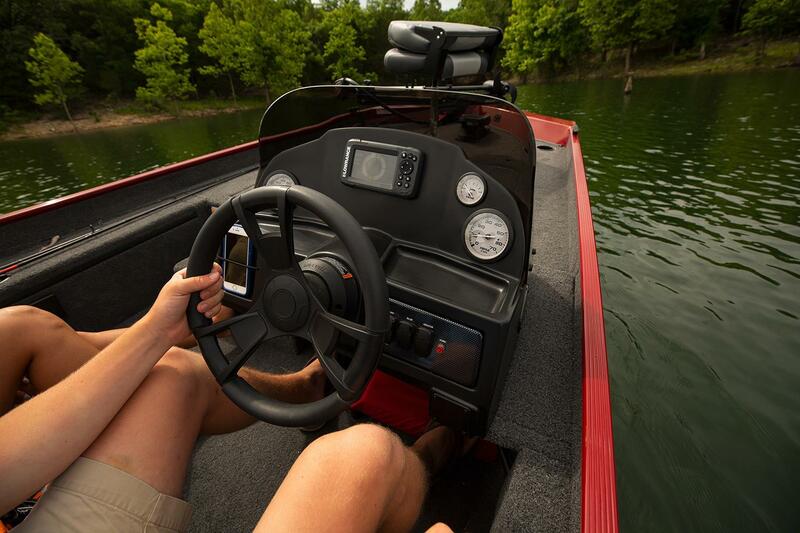 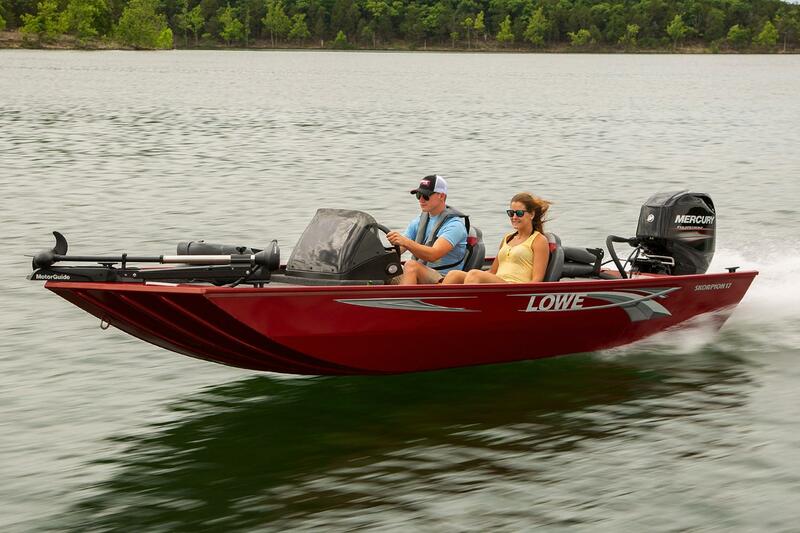 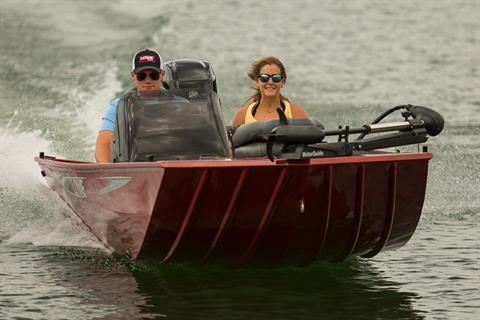 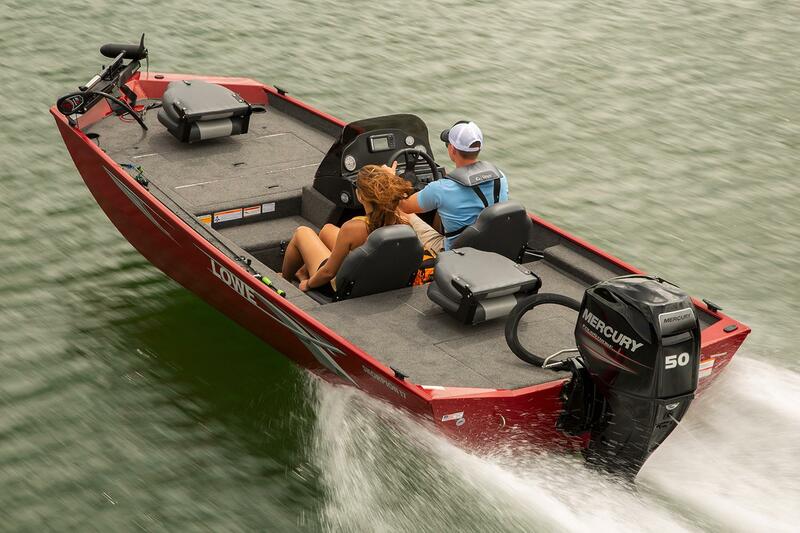 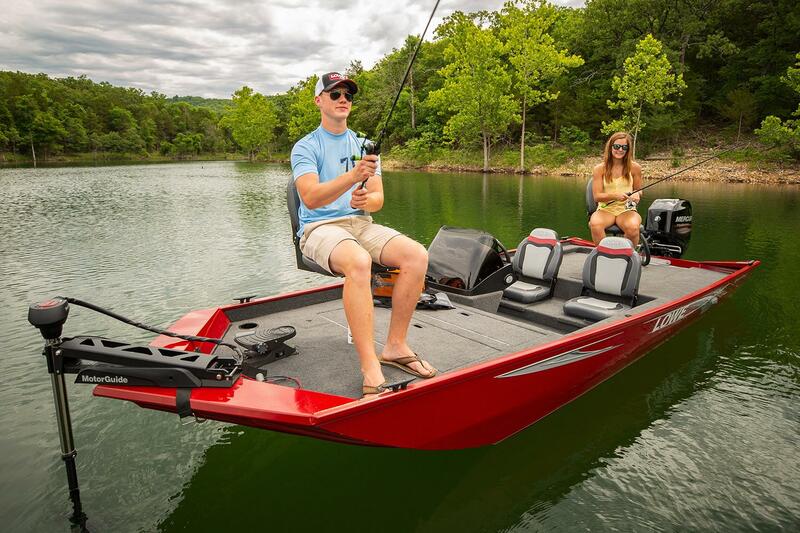 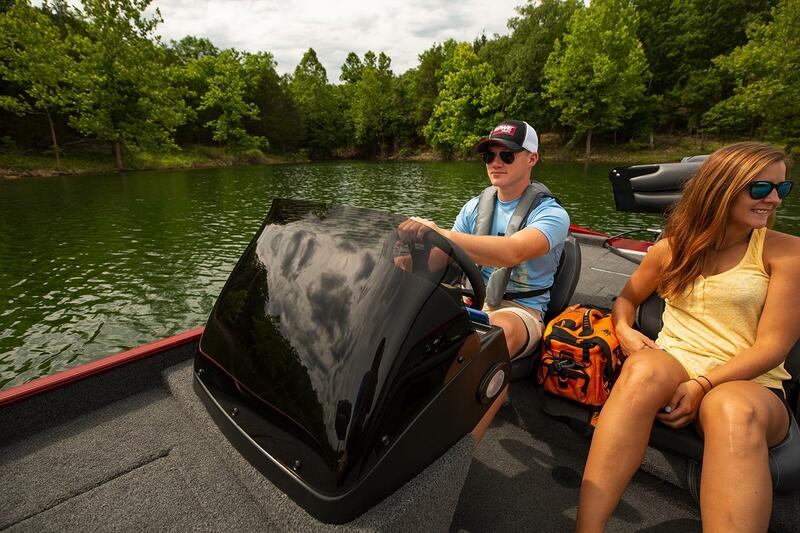 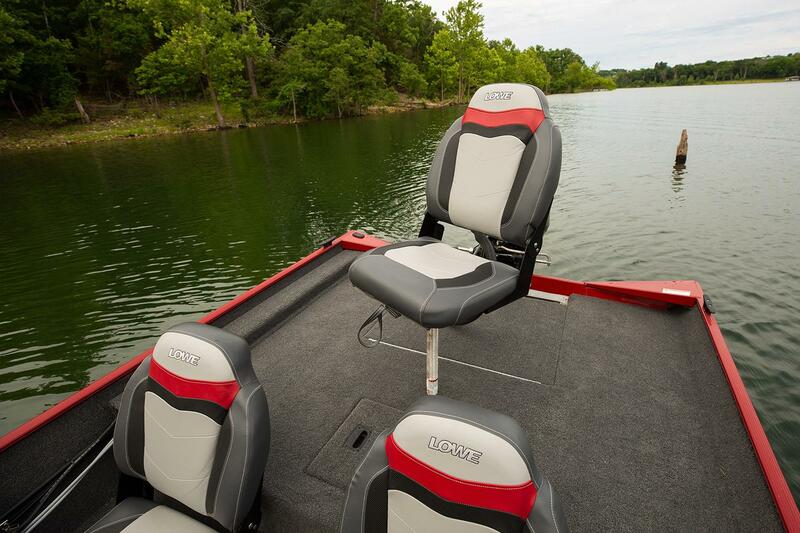 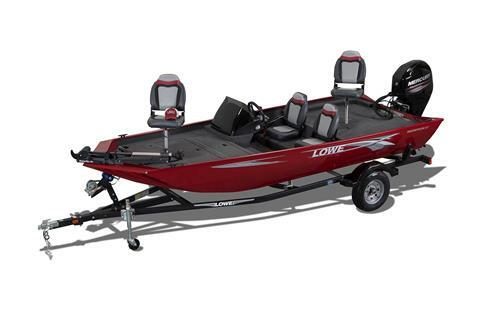 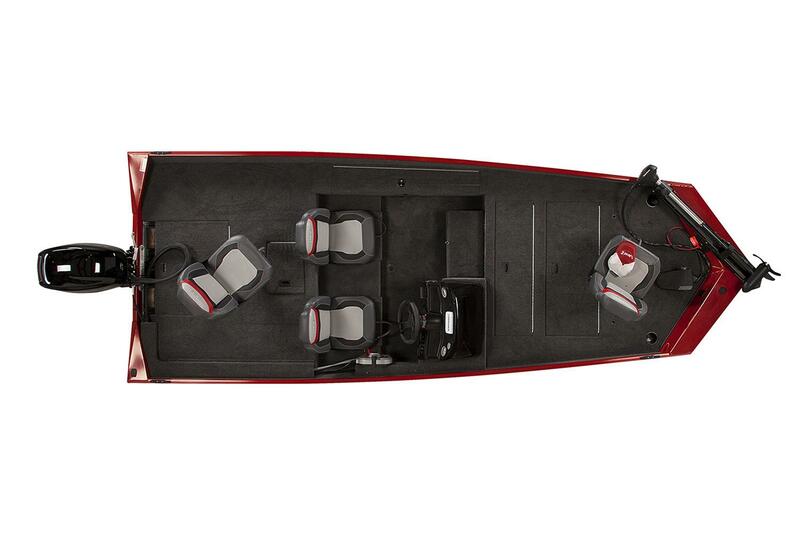 Skoprion’s aerated bow livewell with bait bucker, Motorguide X3-45FW trolling motor, huge bow and aft casting decks, and pedestal fish seats keep you focused on your catch. 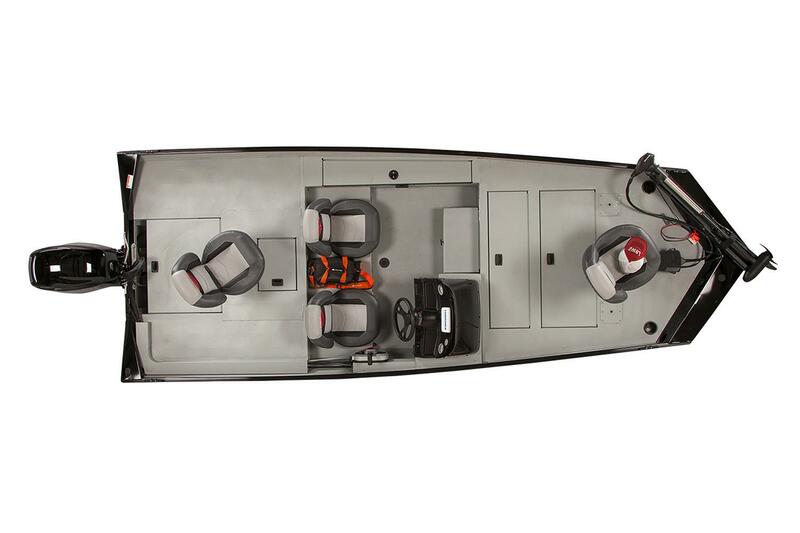 The Skorpion series is available in a variety of colors, camos, and floor finishes for every water activity and taste.